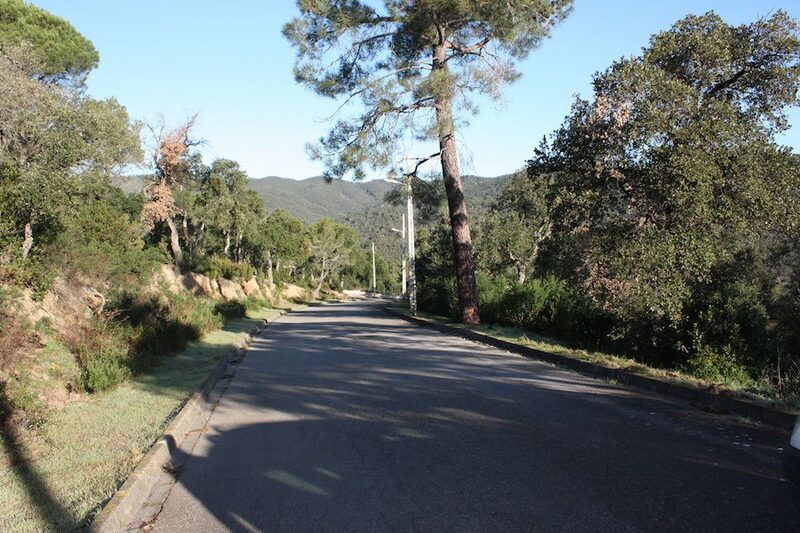 This plot of land has approximately 800m2 of land, with views over the local mountains. 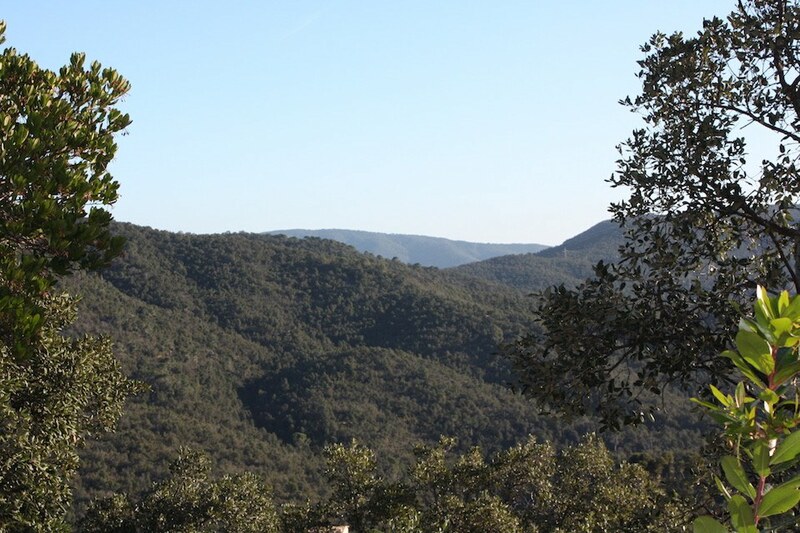 It is set in this very green valley, a short distance from the very beautiful village of Romanya de la Selva. 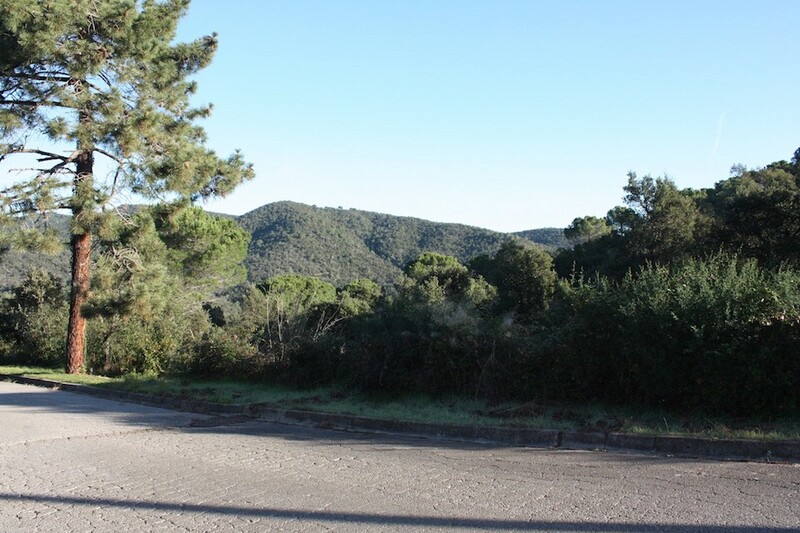 The plot is approximately 30 minutes drive from Girona and the airport and 10 minutes drive to the coast. Barcelona is just over 1 hours drive.